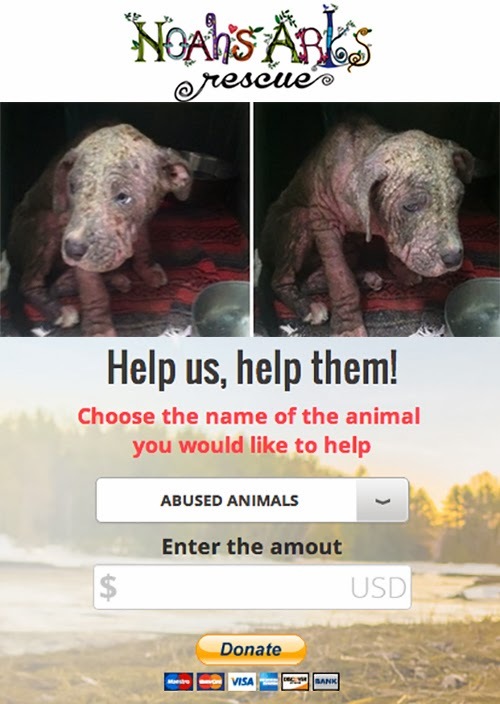 Please take the time to hear the story of this precious little dog, help if you can... network like crazy. On July 11, 2012, a very kind and caring rescuer/transporter in south Florida emailed BTRA and twenty (20) others asking for help for a senior Boston terrier in her area. At first, I thought this senior girl was just too far away from BTRA for us to be able to help her. I figured that a rescue closer to the area would come to her aide. As much as I love Florida, I did not think that I was up to a twelve-hour, one-way trip to the southern portion of the state. I desperately tried not to think about this sweet senior Boston. My effort in ignoring this email did not work. I waited for about two (2) hours to respond to see if someone closer to the area was going to offer to take her; and when this did not happen, I placed a call to animal control to see if she was still there and still safe. It was a miracle that I was able to talk to the animal control person in charge. She told me that she was still there and unclaimed. She also told me that animal control would not keep her long as they were overcrowded and she HAD to leave within a day. She also told me this senior girl’s “story” and how she ended up at animal control. that day. She immediately put out the email to try to save Etta. When I realized the life that Etta has lived and the physical condition that she was in, my heart just broke. For the life of me, I just cannot envision any dog as just a commodity to be used for only personal financial gain. As I have said before, I love all animals, but I have a giant spot in my heart for dogs--especially Boston terriers. she would try to help with transporting Etta closer to Alabama. She gave me the telephone number of the transporter who had sent the original email concerning Etta. A transport was not possible until Sunday, July 15, 2012, due to her prior transporting commitments. This animal control officer agreed to take Etta home with her so that she would be safe. She also drove the first leg of the transport that brought sweet Etta to Tallahassee, Florida. Five caring individuals gave of their off time to transport Etta, and Austin Cooper (BTRA’s treasurer) and I drove to Tallahassee and got this sweet senior girl. we were very worried about Etta. We did not get back to Alabaster, Alabama, until after 10:00 PM that Sunday night. I wrapped Etta up in a soft blanket, and she and I slept on the sofa that night so that I could feel her breathing. dog, but it is the only way for Etta to live. Boston Terrier Rescue of Alabama has renamed Etta. She is now Sarah Kate. Sarah is Hebrew for beautiful in old age. When her name is called, I want her to know and everyone else to know that she is beautiful. I want her to know that she is not garbage that was thrown away but a beautiful and loving senior Boston who deserves more in this life than she has experienced in her past. I want her to know that she is cared for and loved. I want her to know what it is like to have a normal companion dog’s life. She deserves this and more. appreciates your continued financial support of the Bostons in serious need. Sarah Kate’s estimated vetting bill is $4,500.00 for the emergency spay, blood work, heart worm treatment, double mastectomy and treating the flea allergy that has resulted in the loss of most of the hair on the hind quarter of her body. I realize this is a large sum of money. I hope that like BTRA, you too believe that Sarah Kate is not trash. I hope that you too will agree with BTRA that she is worth saving from her terrible prior life. 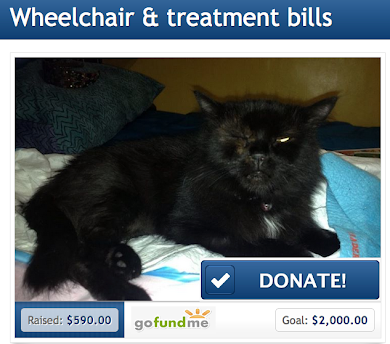 BTRA wants and Sarah Kate needs to be able to get the needed medical help she must have to be able to live out her many remaining years as “a normal companion Boston”. I hope that you too will want this for her. treasure. All donations will go directly toward Sarah Kate’s surgeries. BTRA has no paid staff or overhead costs-all of the rescue work is done by loving and devoted volunteers who donate their time and effort free of charge because they too love the breed as much as you do. and giving as you are. I appreciate each and every one of you. You make it possible for us to continue to save Bostons. We are honored to be able to lovingly take care of each rescued dog, but YOU are the very backbone of this organization. We never ask for your contributions unless there is a need. Everyone involved in BTRA does so as a volunteer. No Boston is boarded unless there is a medical need. Our Bostons are all in foster homes so that we can hold down on costs. We make every penny stretch just as far as possible. P.S. - Please go to that special place in your heart for Miss Sarah Kate. If each one of you will reach deep in your hearts and wallets/pocketbooks and give as much as you can financially, I will see to it that Sarah Kate’s physical issues are taken care of. I will nurse her back to health and help her learn to love and trust humans. I will help Sarah Kate know just what a wonderful and beautiful treasure she truly is--never to be thrown away like trash again--never. Please visit our website. In advance, thank you all for your support. Click here to forward this email to friends. All donations go toward the care of the Bostons, as we have no paid staff but only dedicated volunteers who love the breed and want to help stop the abuse one dog at a time. Some additional information about our organization . . .
Boston Terrier Rescue of Alabama (BTRA) is a nonprofit organization dedicated to the welfare of the Boston Terrier dog breed. BTRA takes any Boston terrier regardless of age, temperament, and/or medical condition, and welcomes the re-homing of these dogs. Boston terrier mixes are also an important part of our rescue. All Boston terrier and Boston terrier mixes are spayed/neutered before placement, vaccinated, and all known medical conditions are addressed and treated as appropriate. Boston terriers are placed in the loving homes of volunteers where they are assessed for personality, and then they are carefully matched to a home that will provide only the very best. importantly, for the Boston terrier being placed. A lengthy screening and education process is done before an application is approved. An adoption contract is completed, and post-placement follow-up is done. 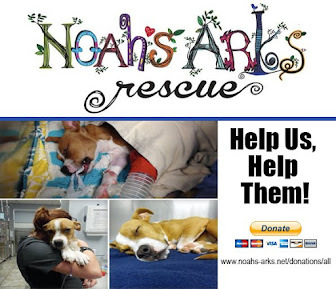 An adoption fee is charged to cover the tremendous veterinary expenses incurred by BTRA. All members of BTRA are volunteers who are Boston terrier owners themselves and are deeply dedicated to the welfare and safety of the breed. Every member of our team undergoes the same screening process that is applied to all potential adopters. Over the course of the past few years, our volunteers have driven hundreds of miles across the Southeast to rescue Boston terriers and Boston terrier mixes in need. BTRA volunteers have participated in screening potential adopters and have educated each other in the best ways to care for and train a Boston terrier. BTRA volunteers have worked dog fairs and fund raisers to generate donations to help with expenses. Most importantly, though, is that each member has opened his/her home and heart to assist BTRA in caring for rescued Boston terriers while they are in foster care. All medical-care decisions are made by one or more of BTRA’s board members, all of whom have worked with various other rescue organizations prior to the establishment of BTRA. We have several excellent veterinarians across Alabama from which we receive counseling and guidance. 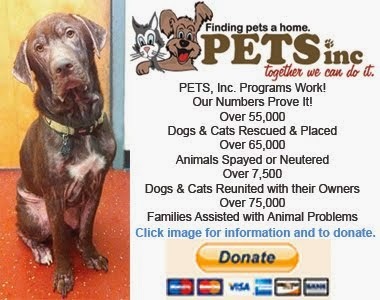 In addition, we work closely with other rescue organizations. Prior to our inception, we have individually rescued and re-homed many Boston terriers and Boston terrier mixes. Our collaborative rescue efforts in 2011 will likely be double the number of dogs rescued during 2010. We are a growing organization with dedicated, fiscally responsible, and goal-focused members who appreciate the tremendous generosity of our many contributors in offering financial assistance to support our labor of love.